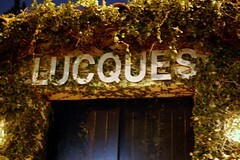 Lucques is a Los Angeles staple helmed by the acclaimed Chef Suzanne Goin. You won't find a scene here, and that's a good thing. 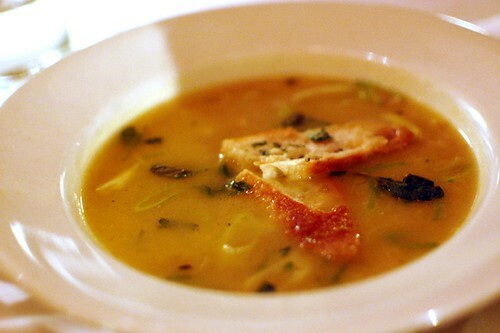 Farro and green garlic soup with mint and Pecorino toast ($12). 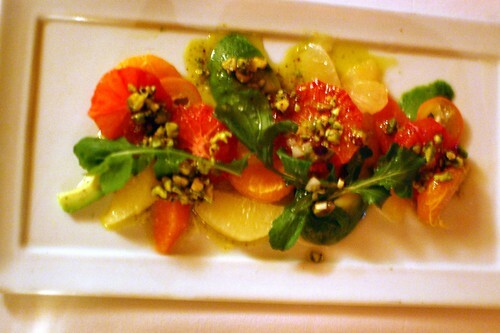 Schaner Farms' citrus salad with avocado, lime and pistachio aillade ($16). 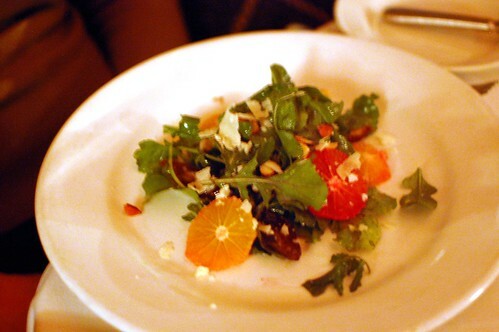 Arugula salad with blood orange, dates, almonds, and Parmesan ($14). 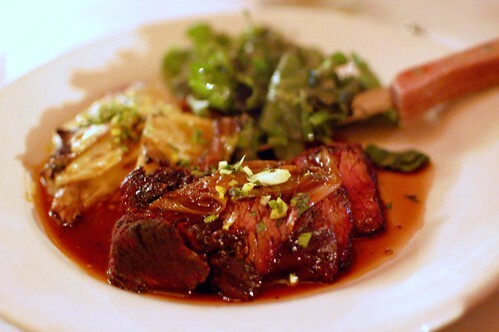 Niman Ranch hangar steak, chanterelle-potato gratin, roasted shallots, and gremolata ($29). 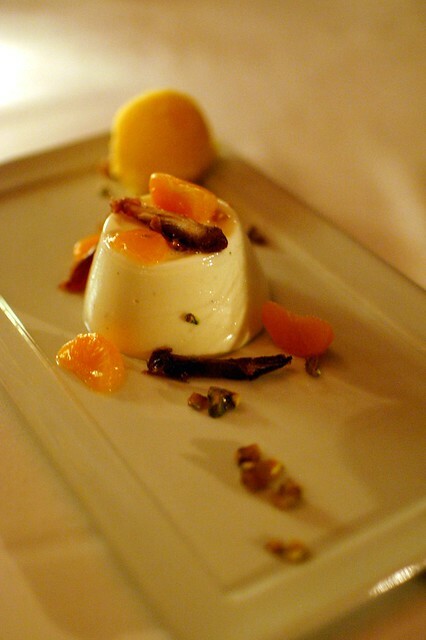 Frozen nougat glace with candied kumquats and pistachio sable ($9). 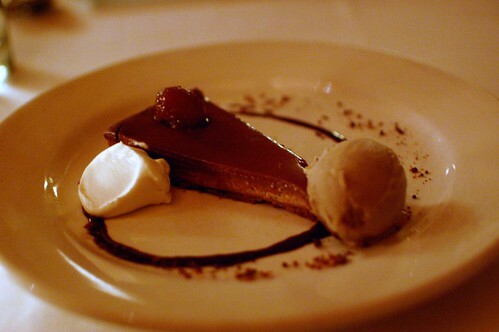 Bittersweet chocolate tart with crushed honeycomb and coffee ice cream ($9). 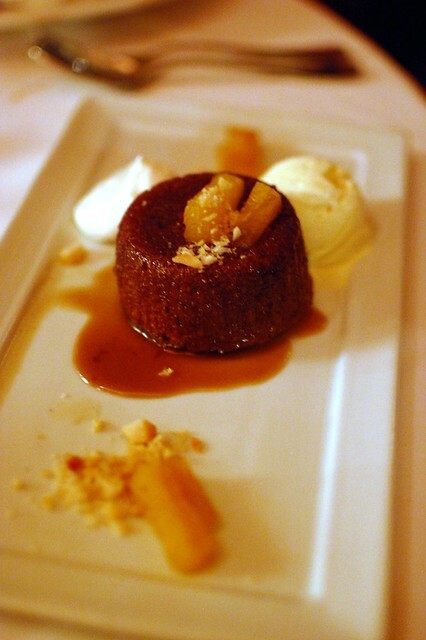 Vanilla ice cream coupe with orange sherbet, dates and sesame brittle ($9). 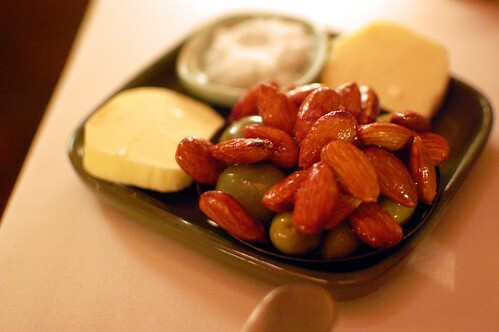 Lucques is solid from beginning to end. The food is top-notch. Service is professional but warm. 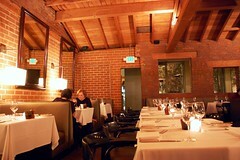 And the ambiance works for anything from a business meeting to a friendly get-together to a cozy romantic date. You really can't go wrong here. 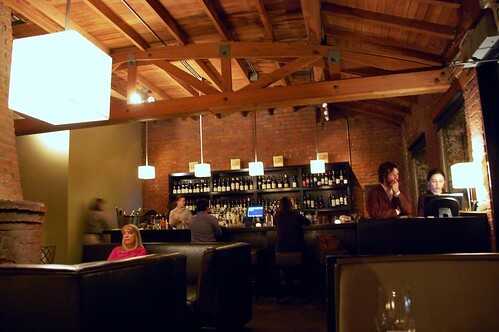 I love restaurants where it's more about the food than the "scene"